For The 12th Time This Year… Happy Birthday! We celebrate all of you born in the twelfth month with music from the stars who share December with you. We give thanks and we do it thru music. 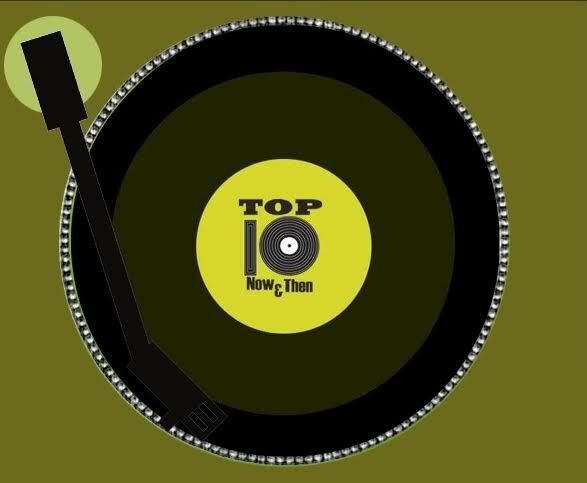 We appreciate you for listening and we say “Thanks” with a Song on Top Ten Now And Then. We’ve saved a place at the head of the table for you as we serve up the tastiest meal you will ever have. We will eat & drink our way thru a musical feast that will leave you fat & happy. So get those last minute workouts in as we loosen our belt and give you the funkiest songs about food & drink. We’re time traveling back 24 years to hear the songs that made you turn up the radio this week in 1993. We celebrate everyone born in November with music from the stars who share the month with you.